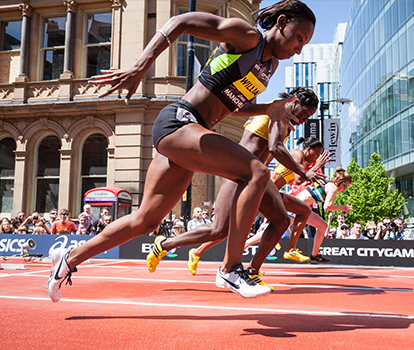 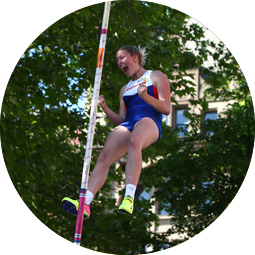 The Great CityGames showcases athletics in an innovative way, providing an up close and personal experience for spectators. 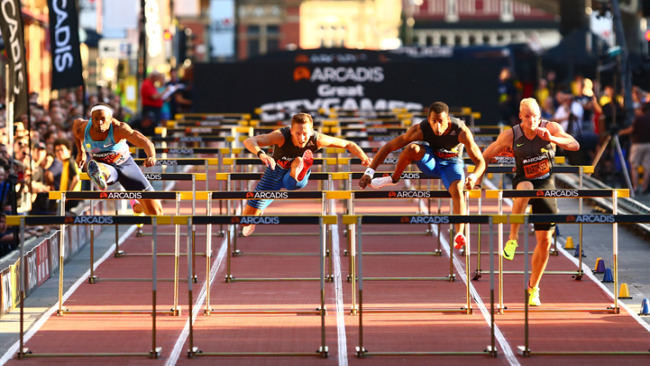 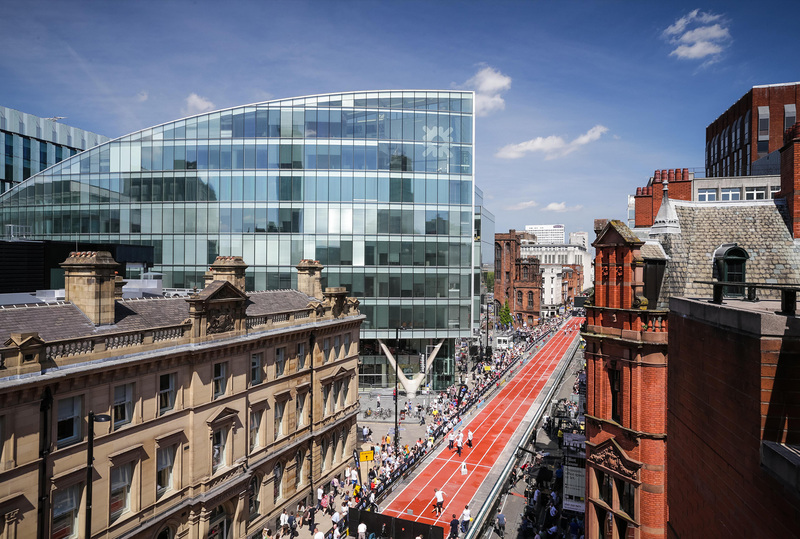 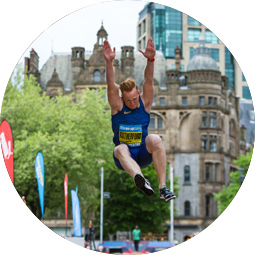 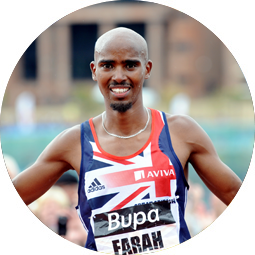 Our globally patented and unique solution to deliver athletics in iconic city centre locations gives the sport the opportunity to attract new audiences, allowing them to experience the thrill of competition outside of a traditional stadium setting. 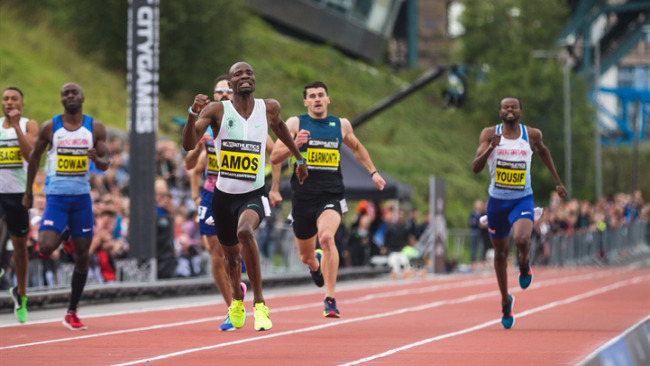 The IAAF ratified competition surface ensures all performances during competition will stand against traditional track and field stadiums. 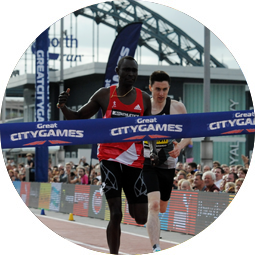 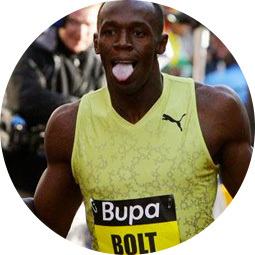 In 2009, Usain Bolt was the star attraction at the first ever Great CityGames... 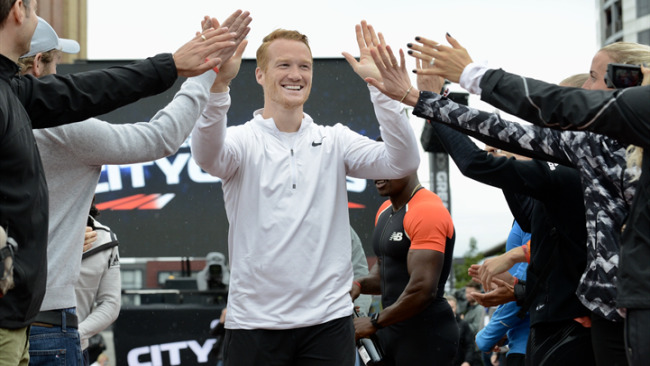 He didn’t disappoint. 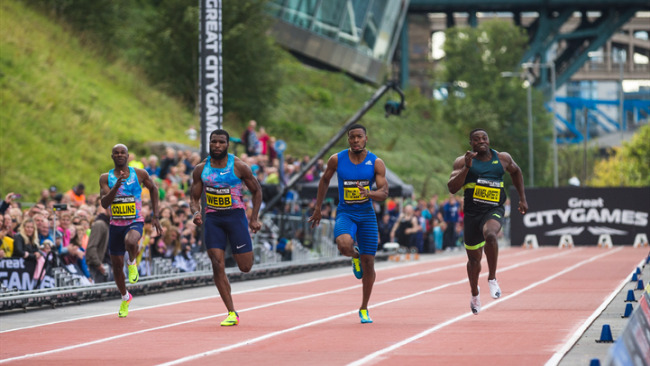 Bolt blazed down the track in Manchester to a new 150m world record of 14.35s. 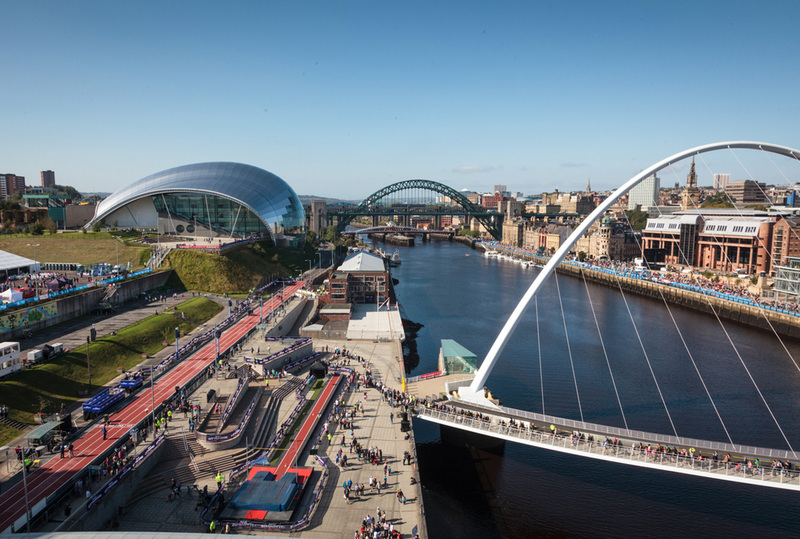 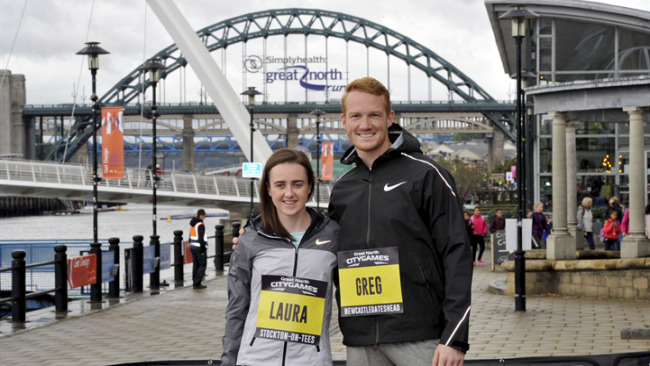 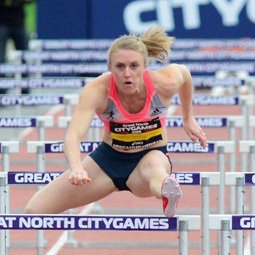 Sally Pearson, Australia's 100m hurdles Olympic Champion rounded off a fine 2013 season with a 12.67s performance on the banks of the River Tyne at the Great North CityGames.